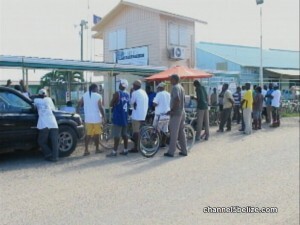 At the Port of Belize, business is back to normal where stevedores had been demonstrating for retirement benefits since Friday night. Late on Monday, a number of benefits were agreed to including salary increases and pensions. As we reported on Monday, the management of PBL met with the Christian Workers Union in an extended session to iron out details of an agreement that is mutually beneficial to all parties involved. This is in the absence of a revised collective bargaining agreement. News Five understands that negotiations for a new CBA are set to commence in the days ahead, a timetable having already been set. 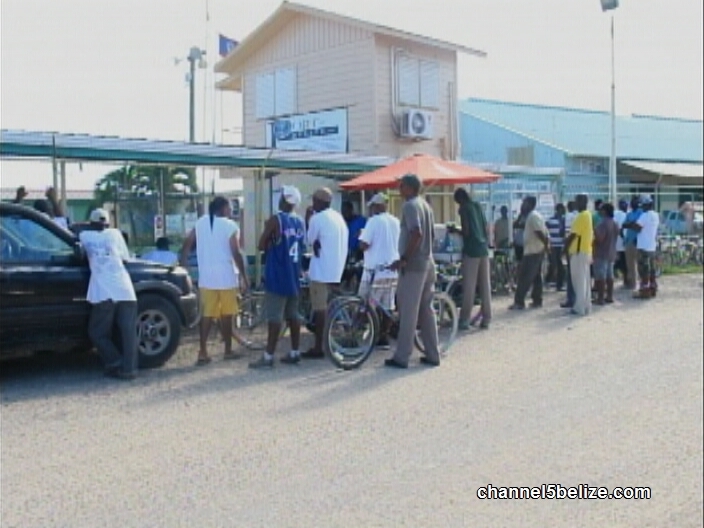 At the start of the weekend, dockworkers ceased all operations at the port when they reportedly came to find out that a meeting between PBL and CWU had been called off due to prior commitments on the part of the chief executive officer. Strike action was initially suspended on Saturday night, following the endorsement of an ad hoc agreement between PBL and stevedores from Gang Six. That agreement, according to CWU President Audrey Matura-Shepherd, was not legally binding and as such was not recognized by the union and its membership.